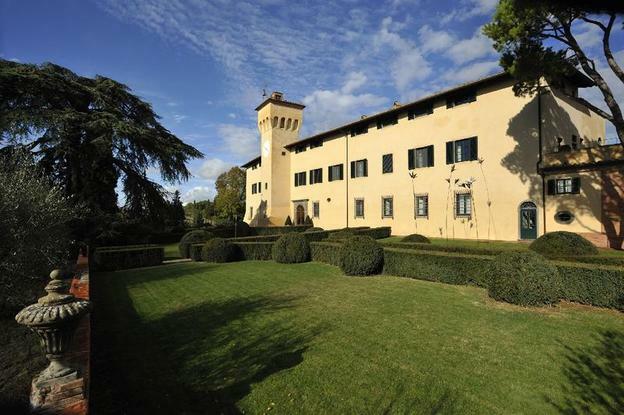 If it’s every middle class Englanders dream to own a villa in Tuscany, fashion magnate Ferruccio Ferragamo went one better with Il Borro Hotel. In 1993, he bought a 700 hectare dilapidated estate, complete with manor house, vineyards and medieval village, and proceeded to convert it into a unique Relais and Chateau property. It’s just what you hope for when you book a five-star hotel in Tuscany. 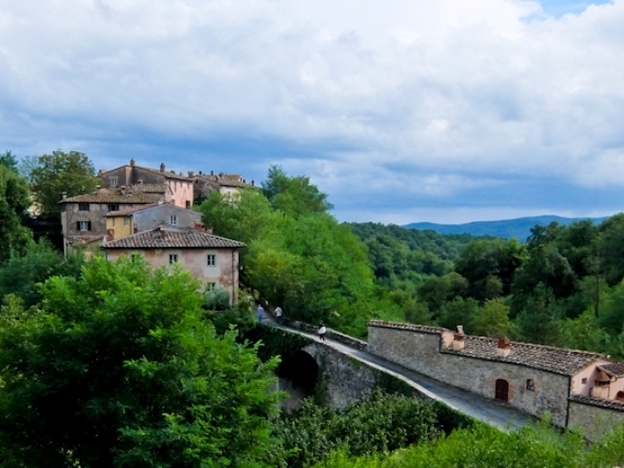 A 12th century castle adapted for modern comforts with a Michelin-starred restaurant to boot. Castello del Nero offers all this, plus a world-class ESPA spa and a rustic taverna where dining is actually more enjoyable than in the formal room next door. 10/07/2013This entry was posted in Europe and Middle East, Florence, Hotel Reviews, Italy, Tuscany and tagged Best hotels in Tuscany, Florence luxury hotels, Luxury hotels in Florence, Luxury hotels in Tuscany on 10th July 2013 by Andy Mossack. 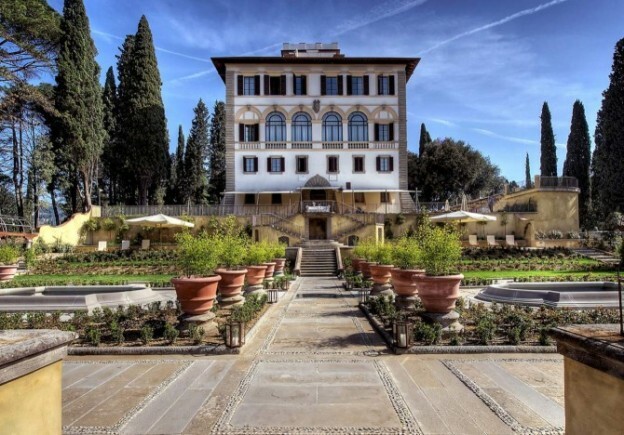 Standing on the terrace of Il Salviatino, a stunning 16th century palazzo in the hills above Florence, you might be forgiven you’ve died and gone to heaven.